A Weekend of Music, People, and Memories, Surrounded by Beautiful Wisconsin Dells Views at a Lavish Family Resort! A Great Weekend of FUN, is coming!!! Special Guest Artist: Eddie Biegaj!!! Returning in 2019 The Bloody Mary Morning Monster Jam! With Kevin Altenburg & Friends with Special Guests! 2019: Jam Room - Musicians bring your instruments! 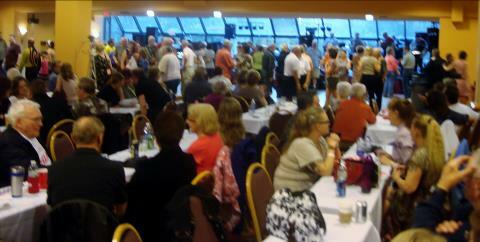 Music workshops return to the Polka Fest! Kids under 16 free with guardian! Need a flyer? Click below!